It's Farm Fresh or Nothing at Barney's! 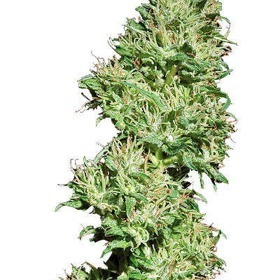 REGULAR SEEDS DISCONTINUED - PLEASE CHOOSE ONE OF BARNEY'S FEMINIZED SEEDS! Barney's Farm has an unrivalled reputation for quality. 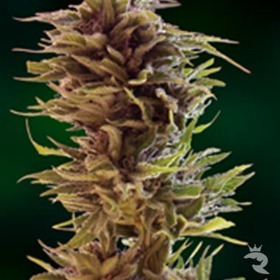 For more than 30 years, this crew has hunted down the most amazing genetics to create an entire stable of Cannabis Cup winning seeds including G13 Haze & Utopia Haze. Barney's simply can't be beat! Buy Authentic Champions from Barney's Farm & The Rhino! A proven Cannabis-Cup champion, Crimea Blue is a fast-finishing Indica with a delightful flavour. Try Barney's Farm Once & You'll Never Go Back! If it wasn't for The Rhino's weed-crazed posse, Barney's Farm would have the biggest & most loyal following in the entire cannabis community. 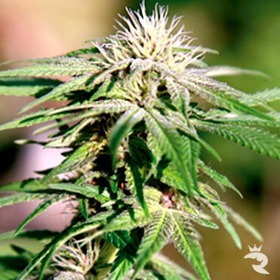 Stoners, connoisseurs & even MMJ patients simply love these high-powered strains. 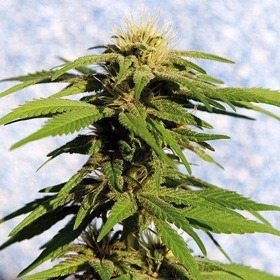 And, with Blue Cheese being touted all over Europe as the most mind-blowing smoke on the planet (that's the fuzz talking), it's no wonder these intense cannabis seeds sell out as fast as we get them in! That little recommendation should also come with a small Rhino warning. Try Barney's Farm once, you'll never settle for anything else again. Stock up on these babies or you'll be out of luck if (and you know it will!) 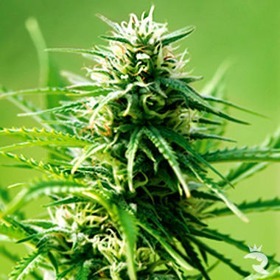 a drought hits & disrupts your supply of 5-star cannabis seeds. When you shop at Rhino Seeds, you can afford more authentic Barney's Farm cannabis seeds than if you traded anywhere else. We're proud to offer these stunners for the absolute cheapest prices in the UK, and we back that little promise up with The Rhino's best-price guarantee. You can't beat that with a Thai stick! 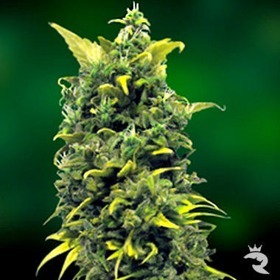 Buy Super-Charged Barney's Farm Cannabis Seeds Today!